498 in favor, 88 against, 111 abstained. That’s a landslide. Brace yourselves for either zero mainstream media coverage or an avalanche of zionist protestation. A parliamentary session in Strasbourg on Tuesday could not decide on the matter, opting for further negotiations, but on Wednesday the European Parliament eventually adopted a resolution that “in principle” grants the troubled region statehood. 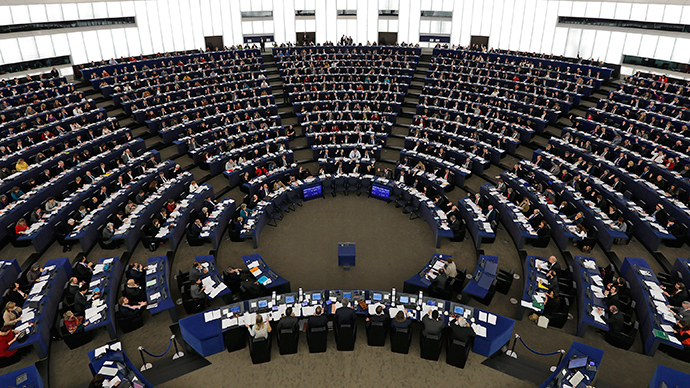 “[The European Parliament] supports in principle recognition of Palestinian statehood and the two-state solution, and believes these should go hand in hand with the development of peace talks, which should be advanced,” the motion said. The vote also saw 111 abstentions. Finally, some light and a new horizon for the people of Palestine.